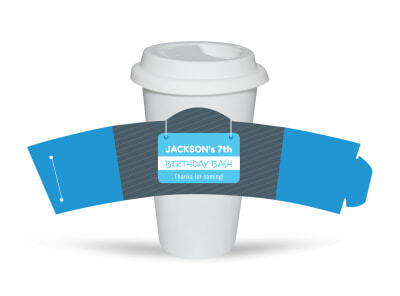 Bring some creativity to your event with our custom cup sleeve templates. 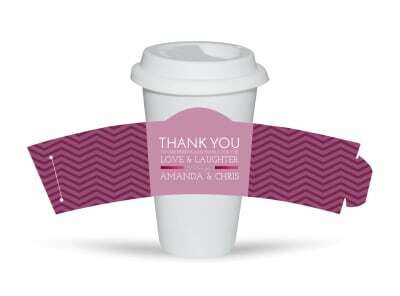 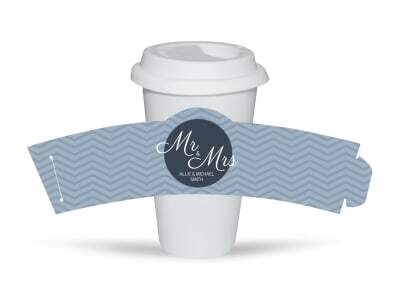 Our event cup sleeve templates make customization of cup sleeves for your wedding, birthday, or other event a simple feat. 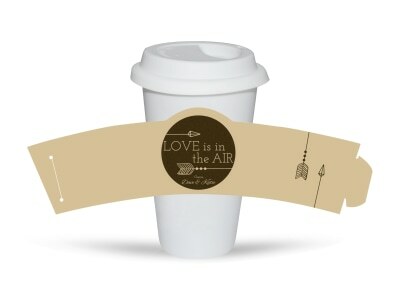 Add your choice of images, artwork, graphics, and text, and then manipulate the design to make it truly fit the moment. 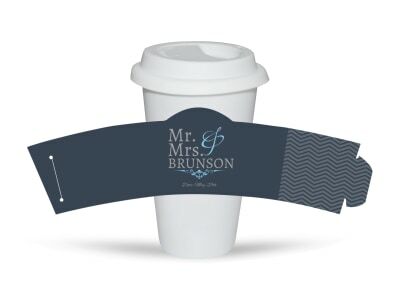 We offer premium printing services using top-quality inks and paper, or you can opt to print your sleeves yourself to save time and money.